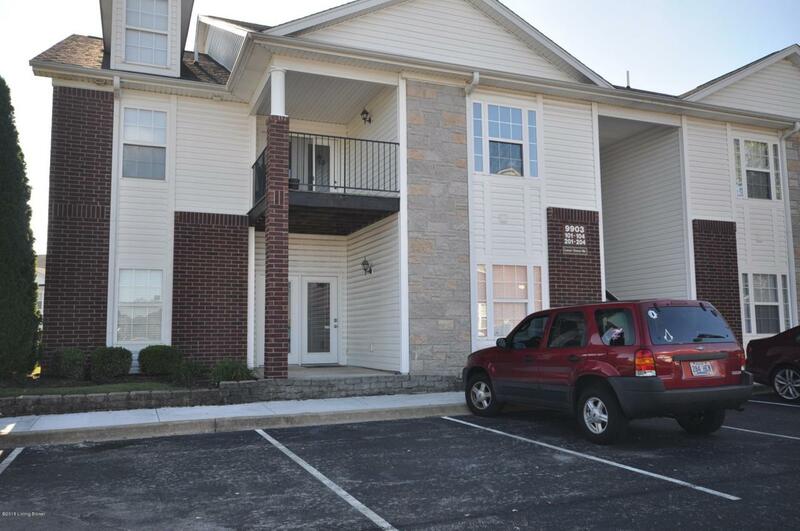 Welcome to 9903 Lindsey Springs Way Unit #102 located in the Springs of Glenmary Village. Spacious 1st floor unit, 2 BR 2 Full Bath Condo. Living room is open to the Large Eat-in Kitchen with Maple Cabinets, New tiled back splash and nice size laundry room. Master Suite with full bath and large walk-in closet. Clubhouse, pool and excercise room included. Convenient to The Gene Snyder, 3 Miles to Parklands & New Shopping Center Coming 2019.